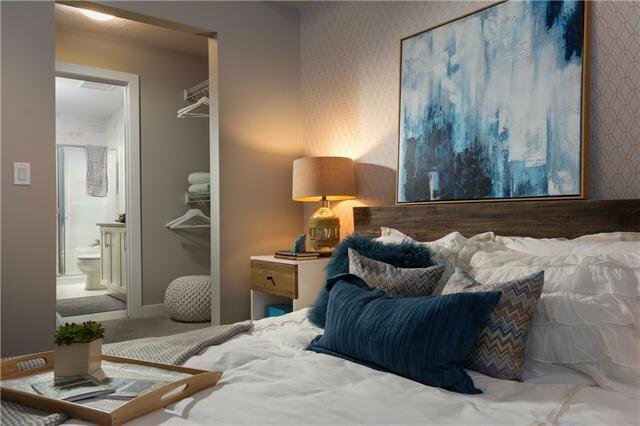 The Kingston is a balance of comfortable space and roomy living areas. 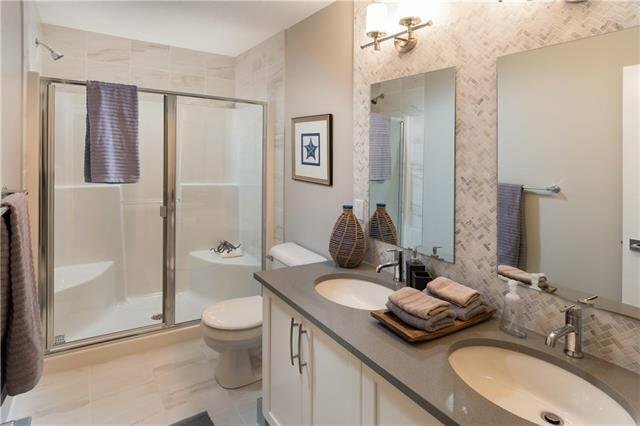 Located in Calgary’s lake community of Auburn Bay. 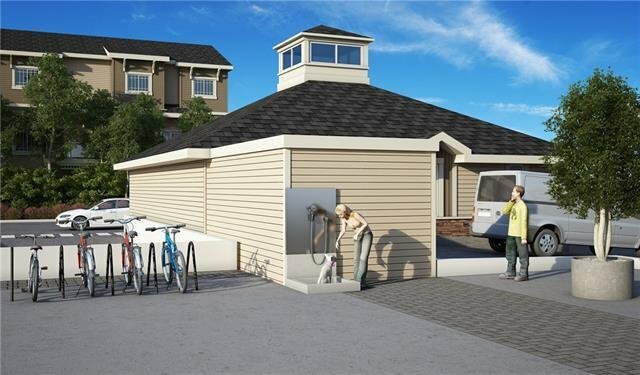 This 2-bedroom plan has extra storage in the master & a functional, stylish kitchen. 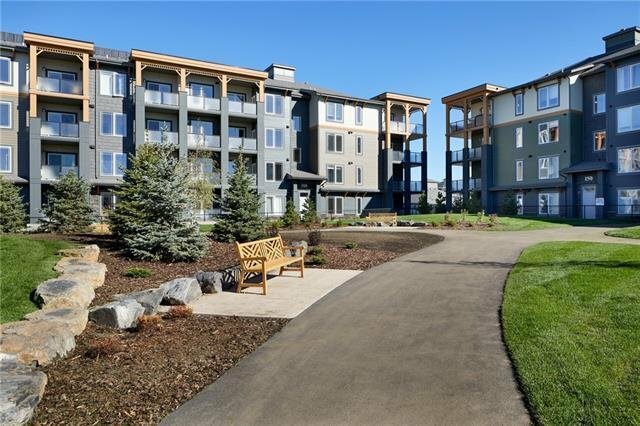 Features include 9’ ceilings, large windows, luxury vinyl plank flooring, soft close cabinetry as well as a BBQ gas line rough-in on the large balcony.This well-thought- out condo includes a storage locker, underground parking, stainless steel appliances with washer/dryer, quartz kitchen countertops. 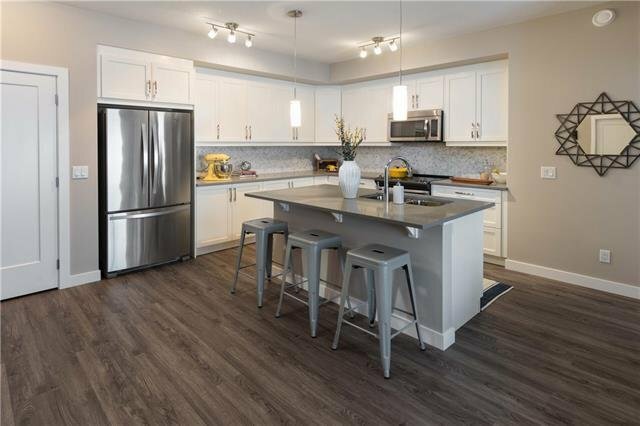 With design palettes offering a wide spectrum of options you can make this home your own! Includes a 2-yr comprehensive, 7- yr building envelope & a 10-yr structural warranty, your purchase includes Legal Fees, 1 yr of free TELUS home services! 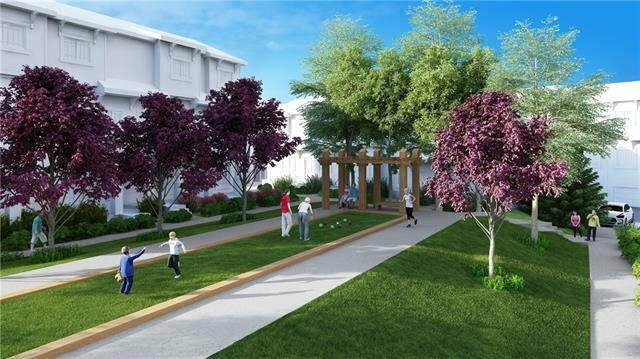 Look forward to a central bocce court, and dog wash station as this home is pet friendly! 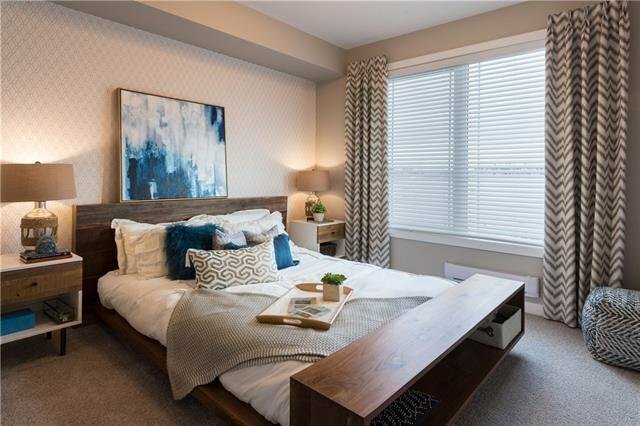 Nearby amenities include Brookfield YMCA, South Health Campus, VIP Cineplex, public transit & future LRT greenline, restaurants, shopping, schools &.